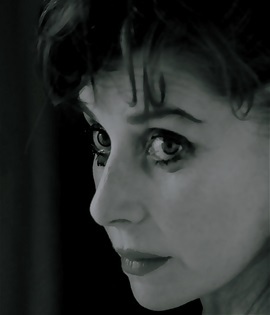 Letter To Larry, an original play written by Donald Macdonald, has been described as "poignant.. deeply moving and brilliant" in "invoking the very essence of Vivien Leigh"
Its first London performed reading was to a sold-out audience at the Leicester Square Theatre in 2011, was followed by an avant-premiere season during the Jubilee 2012. In 2013, Vivien Leigh's centenary year, the world-premiere Paris production was a sensation and invited as the only performed tribute for the 100th celebrations in London and Los Angeles Further productions followed and in 2017, the performance was the highlight at the evening of rememberance in London, marking 50 years since Vivien Leigh's death. Visit soon for more information about upcoming international seasons. and breaking news soon.